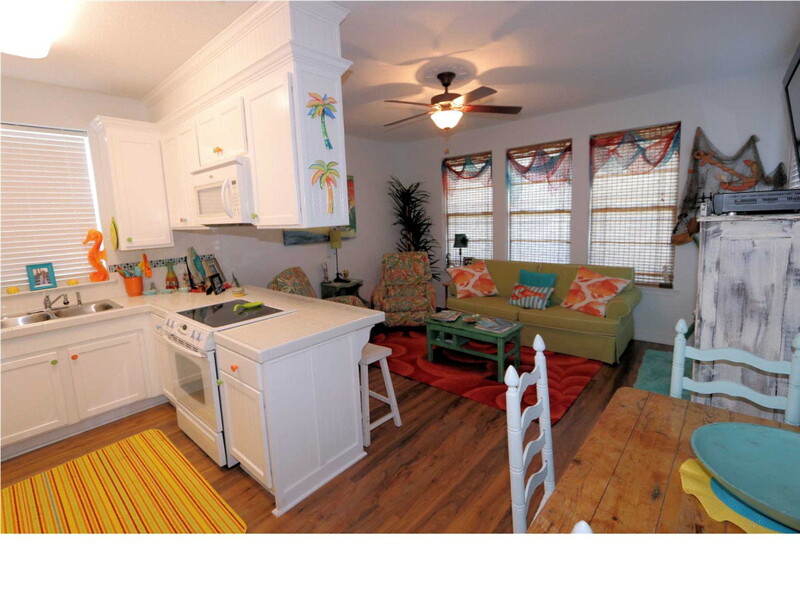 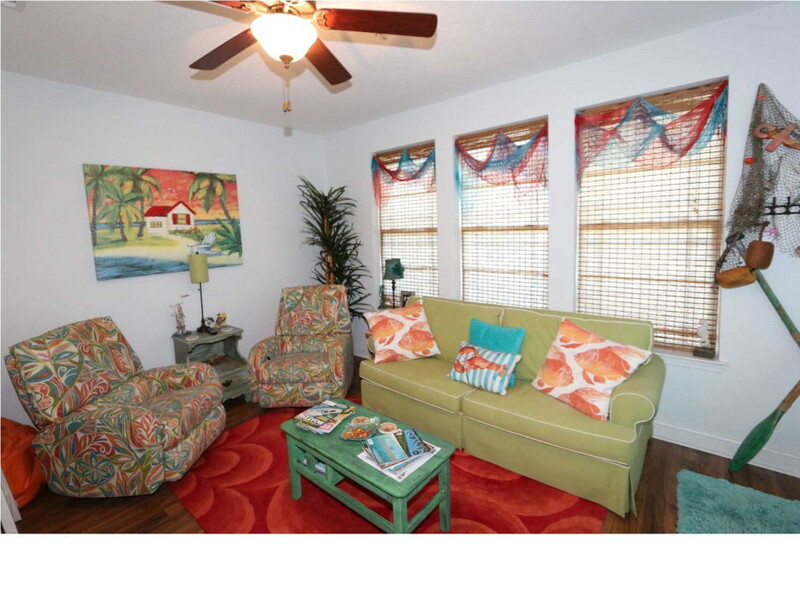 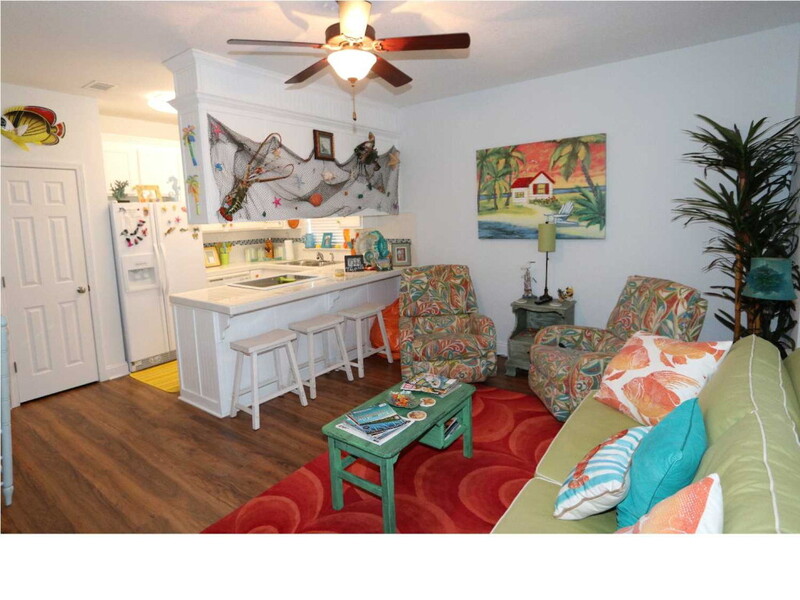 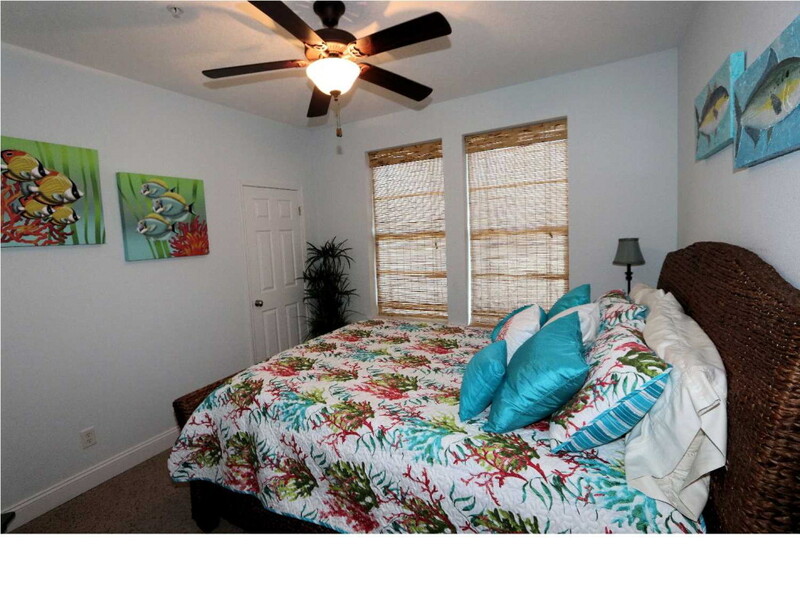 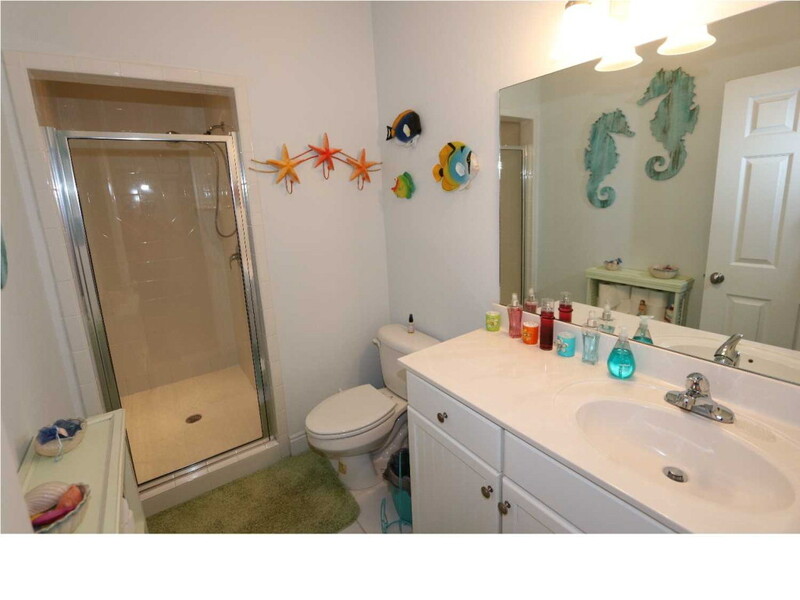 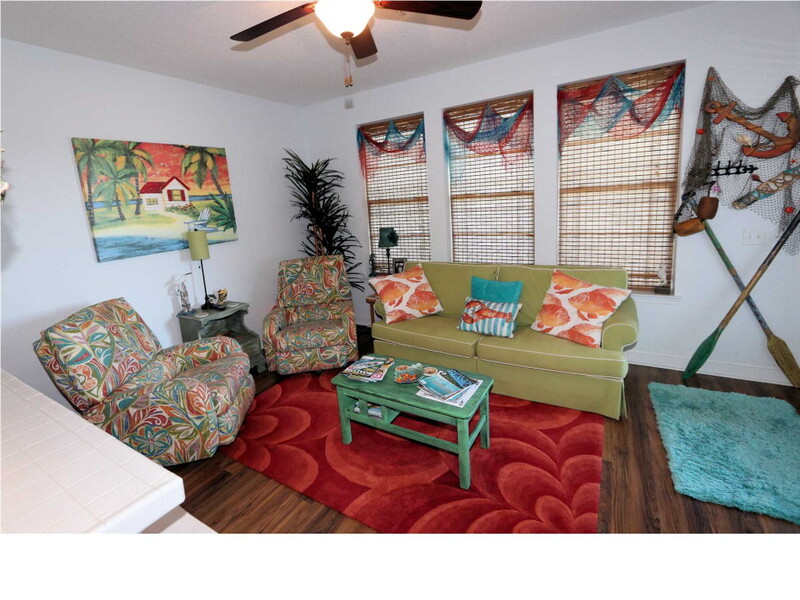 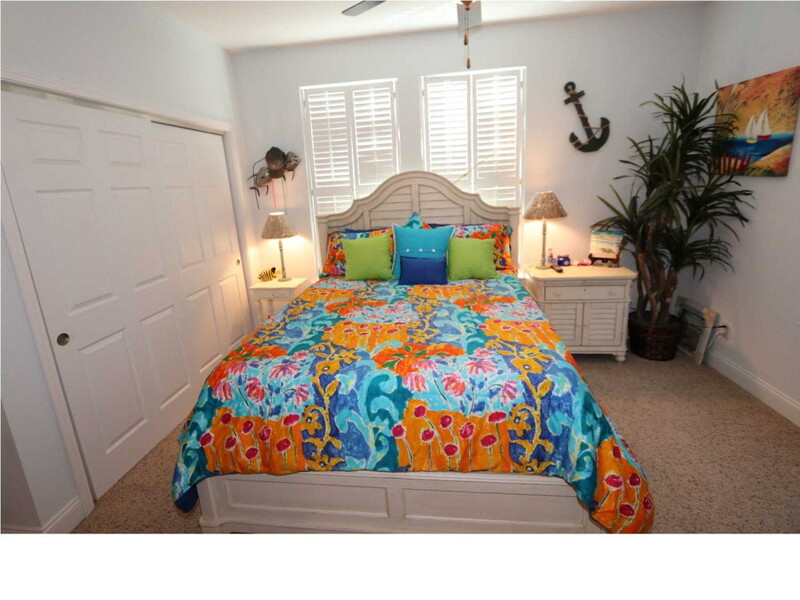 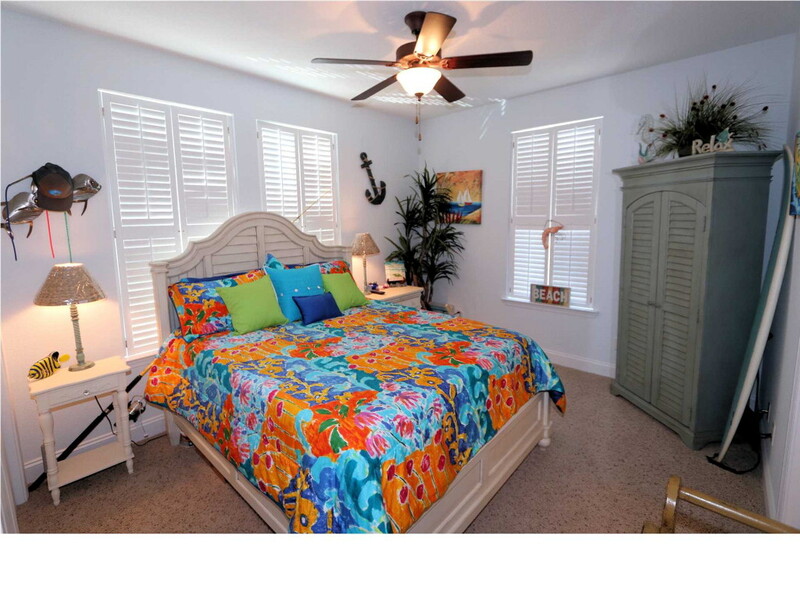 Beautiful 2 bedroom, 2 bath condo located in Palmetto Plantation. 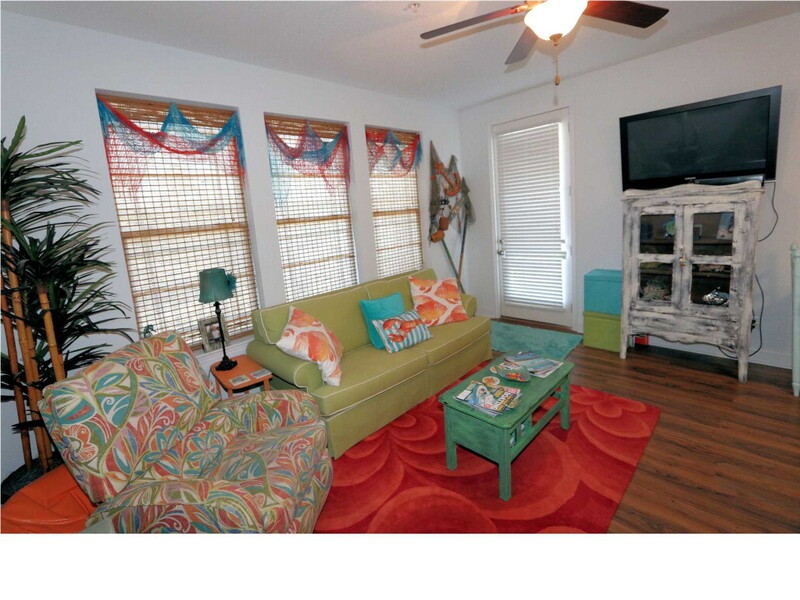 Sold fully furnished and equipped, the unit has been exceptionally maintained and is tastefully decorated. 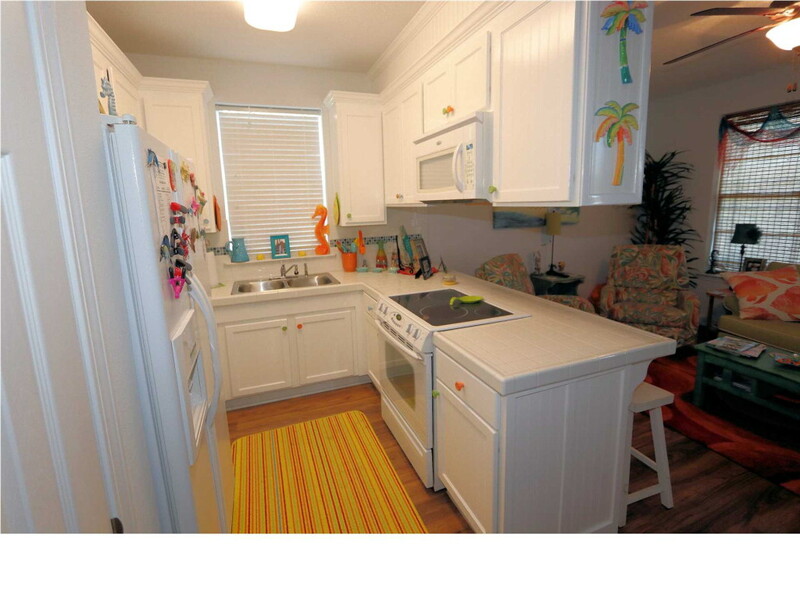 The living and dining areas are combined with the kitchen to provide open living space. 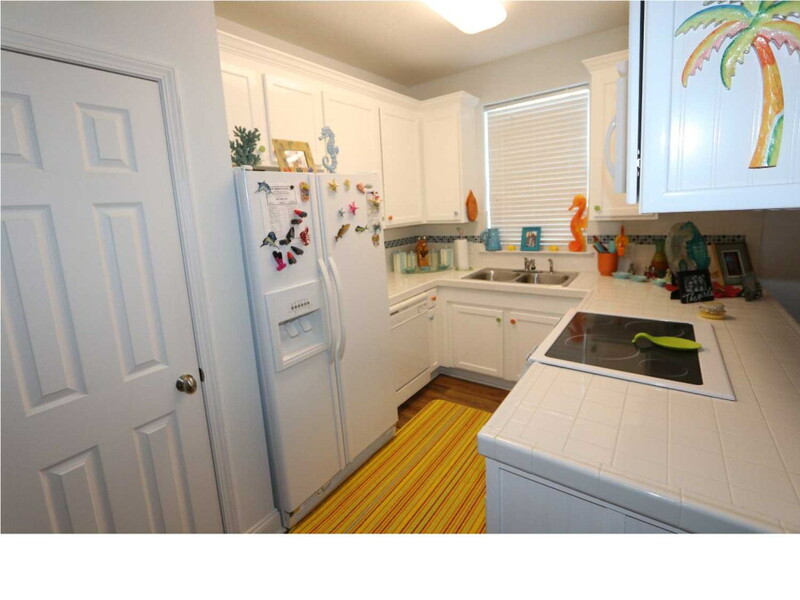 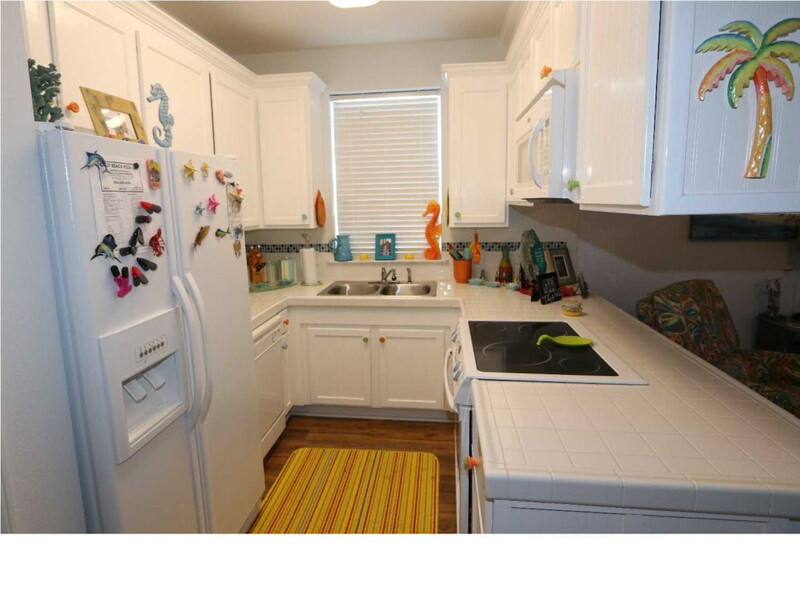 Ceramic tile countertops are featured in the kitchen. 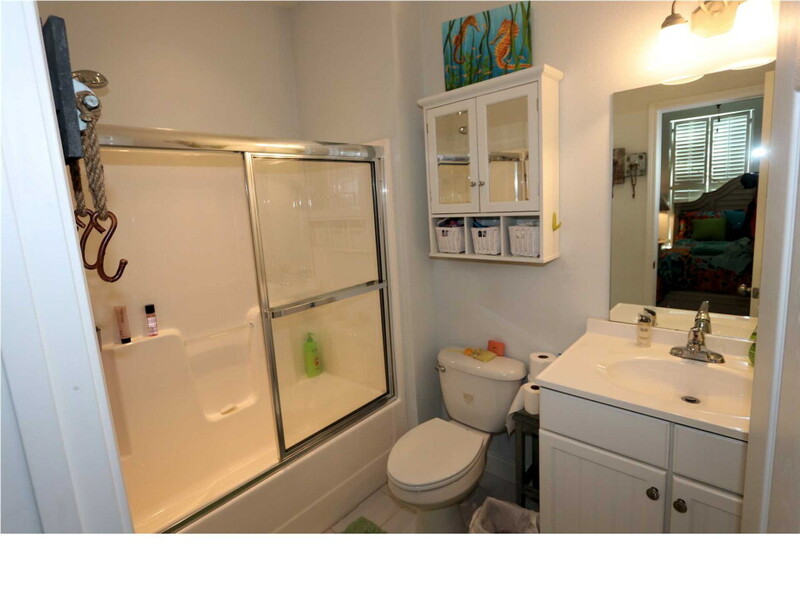 Custom ceramic tile shower in guest bath. 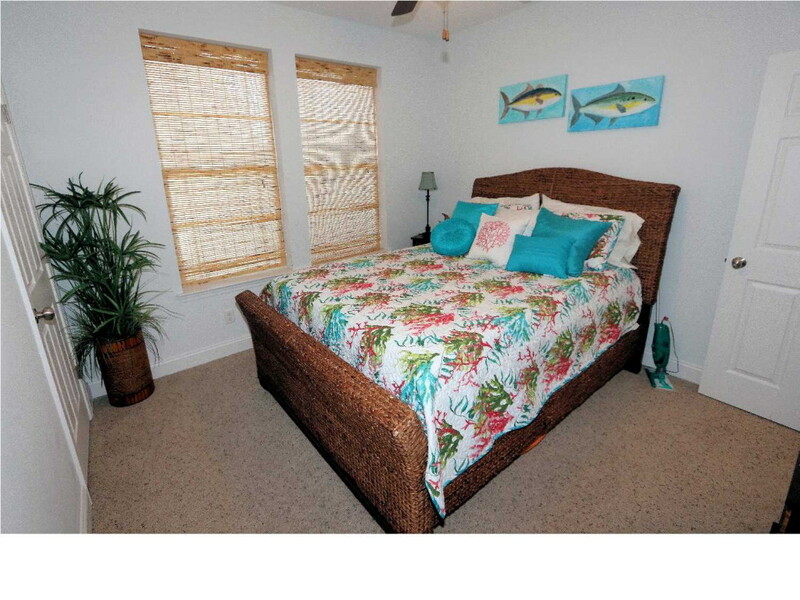 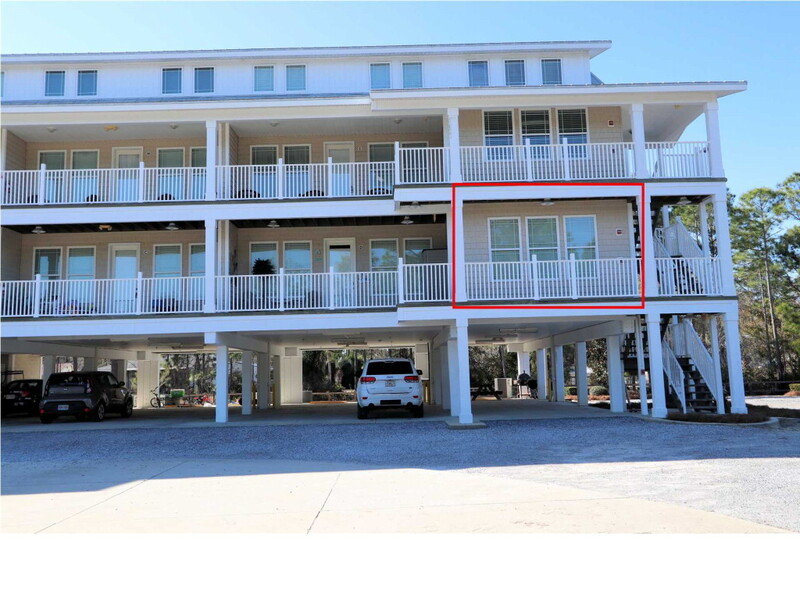 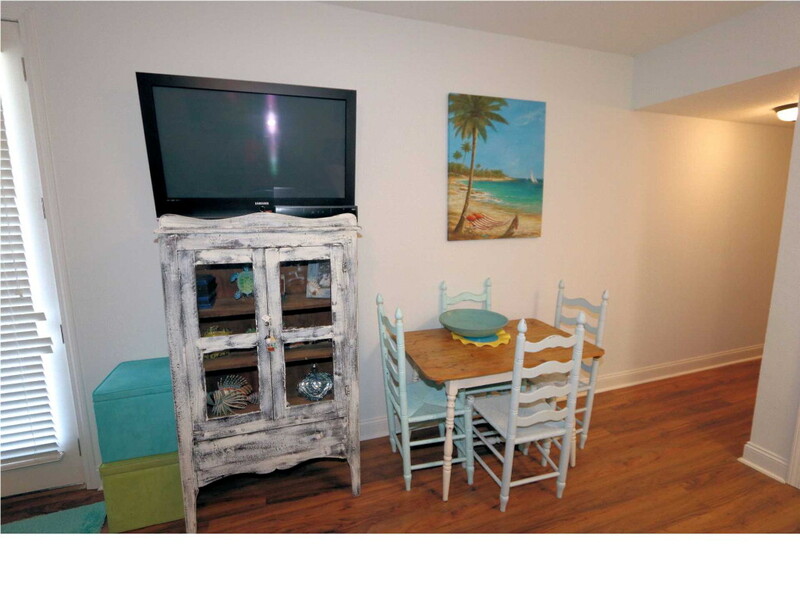 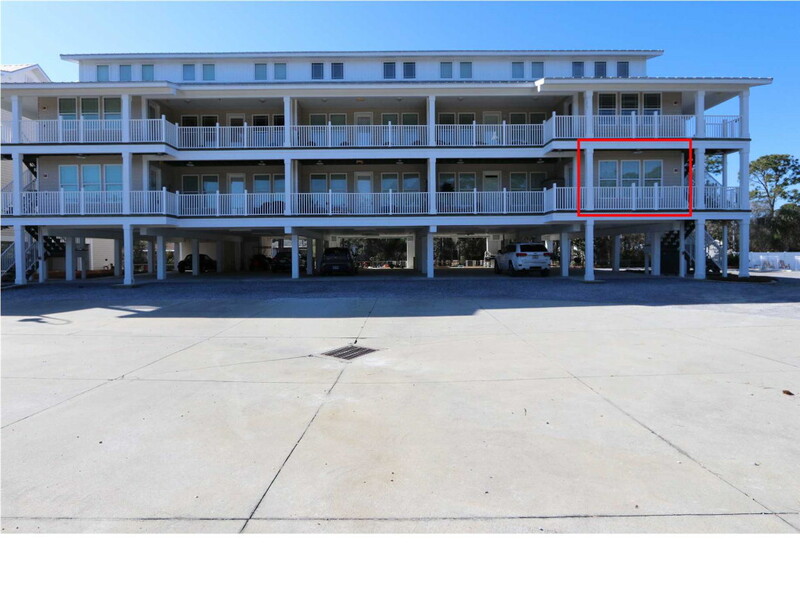 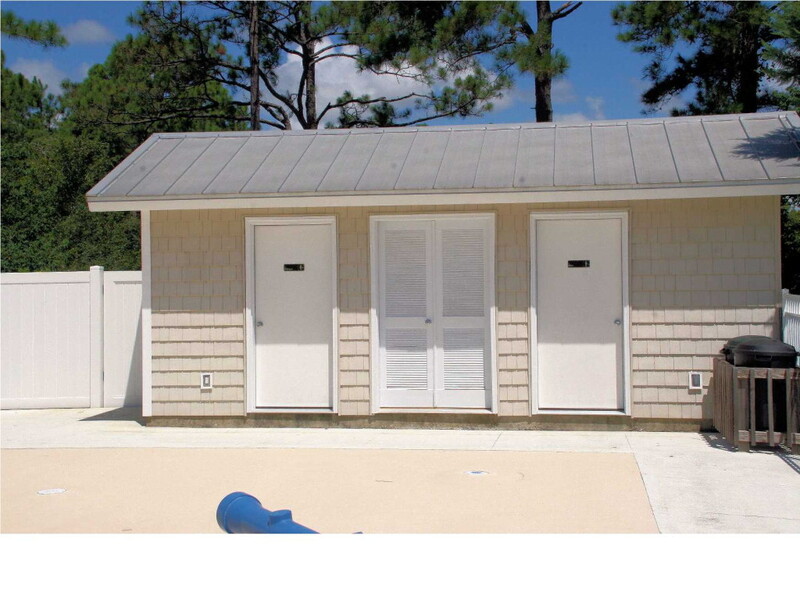 Palmetto Plantation is located an easy half mile walk or golf cart ride from the beach. 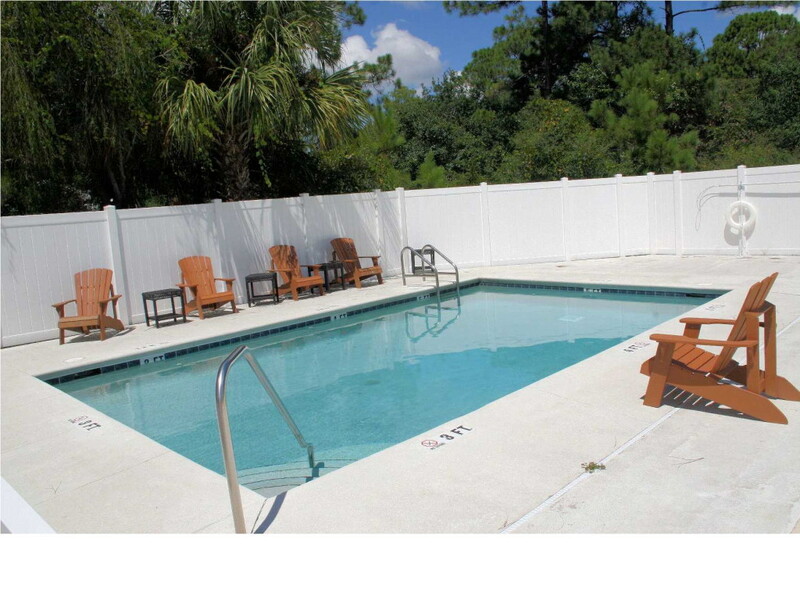 The Palmetto Plantation complex is gated and has a community pool.